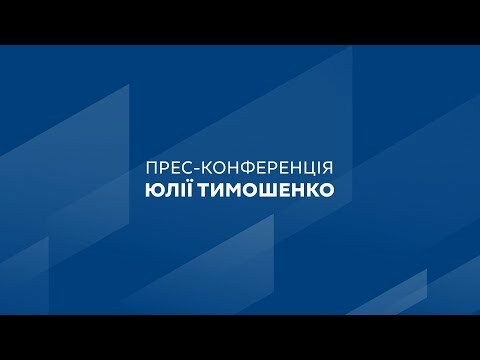 Yulia Tymoshenko, candidate for President of Ukraine and Leader of the Batkivshchyna Party, has said that gas prices for the population will be halved immediately after the presidential election and a draft law will be submitted to parliament to sell Ukrainian gas to the population. “Firstly, Ukrainian gas will be directed to people’s needs. Secondly, the profit for those who produce gas should be no more than 30%. This will immediately put prices where they should be. Thirdly, there will be a term by which the special state body should recalculate the price,” Yulia Tymoshenko said while speaking with people at a market in Chernihiv. The politician said this is the first bill she will introduce in parliament and expressed confidence that deputies will support the restoration of justice through fair gas prices. The next step after the cut in prices will be a ban on tariff increases – just like neighboring Romania did by freezing tariffs until 2022, the Batkivshchyna leader said. “These are the first steps that I plan to take. There is only six months between the presidential and parliamentary elections. If I, as President, do not do this, then you simply don’t vote for us in the parliamentary elections. But I will definitely do it!” Yulia Tymoshenko said.